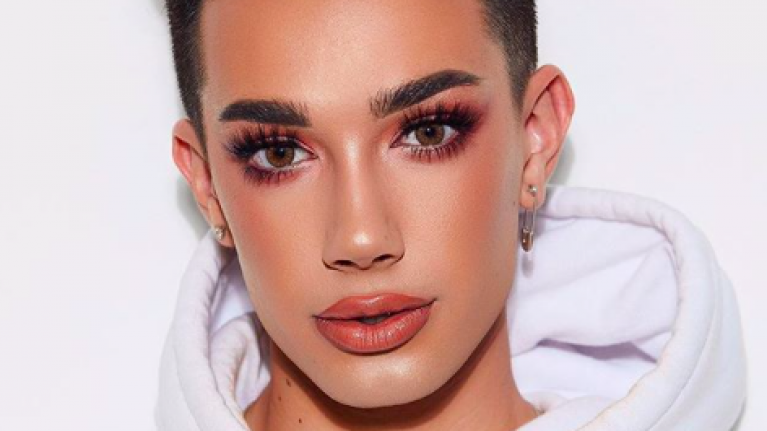 Makeup artist and Youtuber, James Charles, had his new collaboration with makeup giant, Morphe selling out in record time today having just gone on sale. The collection which dropped at 8am in Los Angeles (4pm Irish time), sold out fully in Europe in less than six minutes with James noting that the UK stock sold out in 5 minutes. James joined Morphe for his first ever makeup collaboration, releasing two products today. A palette and a brush collection. The palette is one James has been using for weeks in his iconic makeup tutorials and features 39 bold and crazy colours. Were you quick enough to snap this up? The palette which costs €43 sent fans wild and is now fully sold out with the site asking customers to sign up if they missed out on the first drop. Aside from the palette, James dropped a brush collection, the brushes feature the same vibe as the palette which is all about "unleashing your inner artist" featuring 34 brushes for €160. Every brush you need and more! You can check out Morphe here to get alerted when the products are restocked.